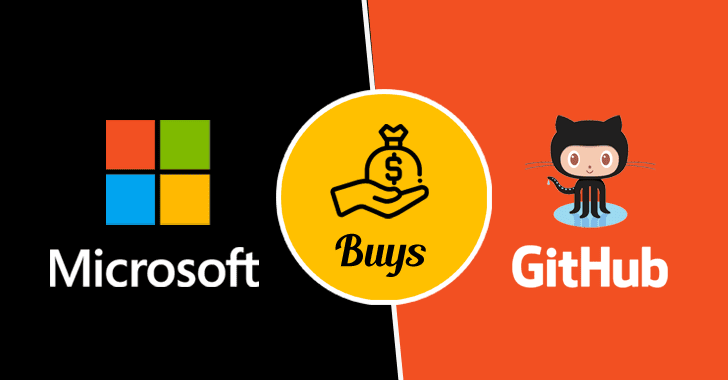 Microsoft is buying GitHub for $7.5 billion, the company announced on June 4. Microsoft expects the acquisition to complete regulatory review by the end of calendar 2018, officials said. On Friday, word of a possible acquisition of GitHub by Microsoft began circulating, based on report from Business Insider. Since then, reaction by developers has been mixed. Some, noting changes happening at the company since Satya Nadella became CEO in 2014, said they believed Microsoft would be a good steward for GitHub. Others say they are still wary of Microsoft and are considering moving away from the platform once Microsoft takes it over. In its announcement today, Microsoft officials said the company’s intent is to keep GitHub platform- and language-independent. Microsoft is expected to treat the GitHub acquisition largely like it treated LinkedIn, meaning it will let it run mostly independently. However, there are Microsoft products and services — for example, Visual Studio Team System (VSTS) — that Microsoft will need to decide how to integrate with GitHub. Microsoft has been partnering with GitHub for the last few years. As part of today’s GitHub acquisition, Microsoft also basically becomes the steward of the Electron cross-platform development framework. It will be interesting to see what Microsoft does to bring Electron into its development fold, given its recent backing of the Progressive Web Apps (PWA) effort.